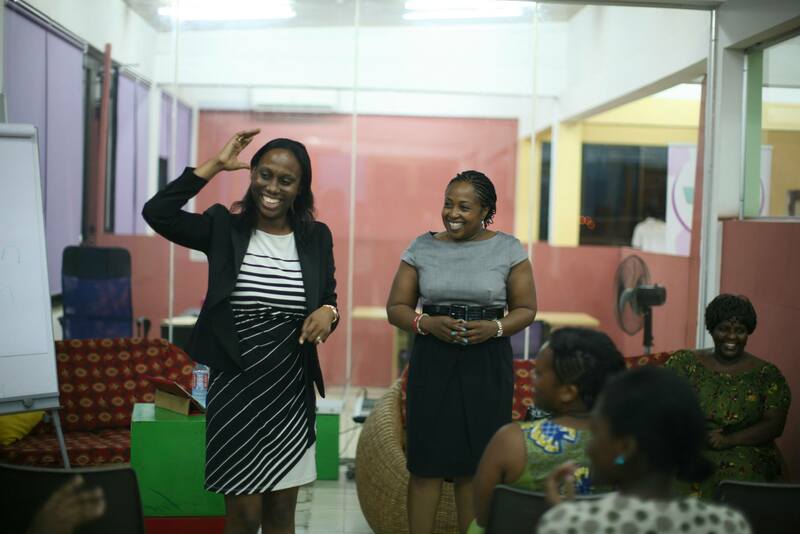 Are you interested in becoming Women in Tech Africa Head of Country ? Blogging once a quarter on what is going on in you r country or on a topic you are passionate about. It can be as little as 200 words. 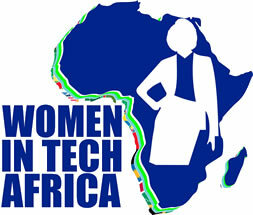 If Already run a women in tech group in your country and want to be part of the umbrella body of women in tech Africa, to give you visibility outside your country you are also welcome. Are you interested? Fill out this form.